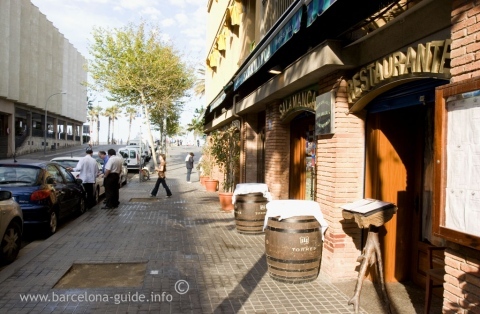 The best thing about Salamanca is that its menu offers dishes made from fresh top quality market products. Fresh grilled fish such as monkfish, hake, sole, and excellent sardines. 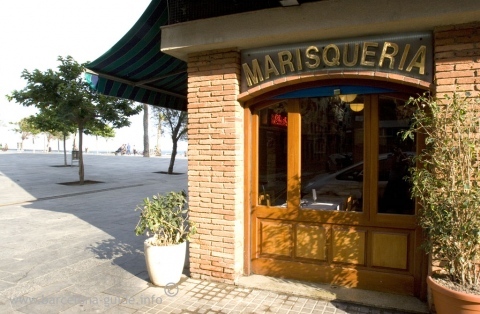 They also offer a good selection of seafood like king prawns, lobsters, Huelva prawns, razor-shells, clams, baby squids, and cuttlefish. 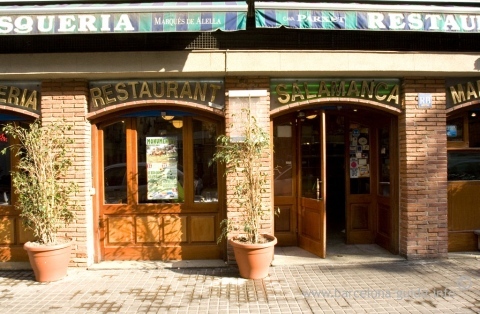 There´s also lots of rice and paella dishes to choose from. Don´t forget to ask for Rias Baixas, a very hearty dish made up of the best fish and seafood of the day: open lobster, prawns, clams, sole and turbot. This 32 euro dish is very generous, so you might prefer to share it! All dishes are served in generous portions with attentive service. Not to be confused with the restaurant in Port Olimpic with the same name.